HomeFab ForumYesterday... and todayI never liked Pete Best.. 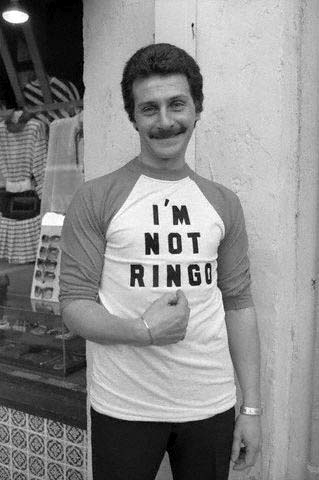 I never liked Pete Best.. This topic is about Pete Best and some of you seem to be talking about Help !. Hehe. Well, I never really knew his personality & I haven't seen much of him but "Ringo was a better Beatle, Pete was a better drummer." Well let's get it back on track! I've been reading quite a bit about Pete recently and the more I read the more I admire how humble he is. That's a myth. The other Beatles all say that they wanted Ringo because he was a better drummer, George Martin wanted to get rid of Pete Best because of his drumming ability and when you listen to recordings with Pete Best, the drumming is far from brilliant. Is that actually Pete's body, or his head 'shopped onto someone elses? If it's really him then it's way cool. The caption said it's him, but you know the internet. If it is, I don't know how he can be so cool. enough to be a Beatle. From what I've heard Ringo had been filling in off and on for Pete during certain shows before he officially was in the group. George also stated that he was not impressed with their drummer and was going to replace him on the songs. So it does seem a bit of both, not good enough musically and just didn't gel with the group as a whole. But I do feel sorry for him and how they treated him was really cold. To make an analogy; Do any Rolling Stones fans feel sorry for Ian Stewart? He was kicked out of the group as they approached fame but no one talked about him like they with Pete. Same situation, far different reactions. Please try to explain the reasons for the complete lack of sympathy for Stewart compared with Pete? And Also....... He isn't a good drummer! I don't know enough personal info about the man to either like or dislike him. 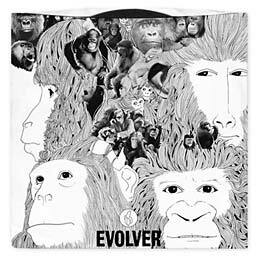 As for his drumming, it is hard for me to say whether he was worse or better than Ringo because they had very different styles. On Anthology 1 , I though Pete's style was best suited for songs like Cry For a Shadow and Like Dreamers Do . But I preferred Ringo's and Andy White's style on Love Me Do versus Pete's. 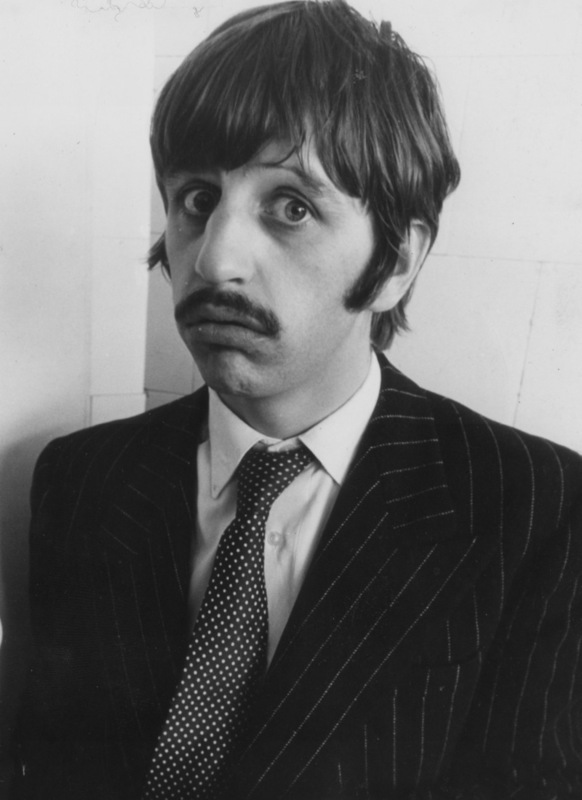 In the grand scheme of things, I do believe Ringo was the right choice as he made for a better Beatle. I also agree with Nicholaevna Romanov above in post #30 in that his dismissal could have been handled much better. Please try to explain the reasons for the complete lack of sympathy for Stewart compared with Pete. I guess it just goes to show that the Beatles are so awesome, extreme attention is given to anyone associated with them, including ex-members. I'm pretty sure, though, that nobody held a vigil outside Ian Stewart's house or went to Stones concerts chanting "Ian forever, Charlie never." Also, Pete's dismissal seems like it was harsher than Ian's. So I wouldn't say it was the "same situation." DISCLAIMER: I know next to nothing about the Rolling Stones except that a magazine was named after them. (I think!) So maybe I don't know everything about the situation. The band and the magazine were both named after a Muddy Waters song. I have nothing against Pete Best, but I think Ringo's definitely a better drummer. Stu still appeared on certain Stones recordings from time to time, even after being kicked out. And it's not as though he was completely "replaced" in the same sense as Pete Best - the Stones didn't immediately hire another piano player. And since they didn't even feature piano in every track, Stu would never have been as necessary as a drummer. Do it now, click on the first link and tell me what jumps out at you. My Google isn't playing along. What should I be seeing? Edit: Heh. Pays to click through. He's so cute it hurts!! !